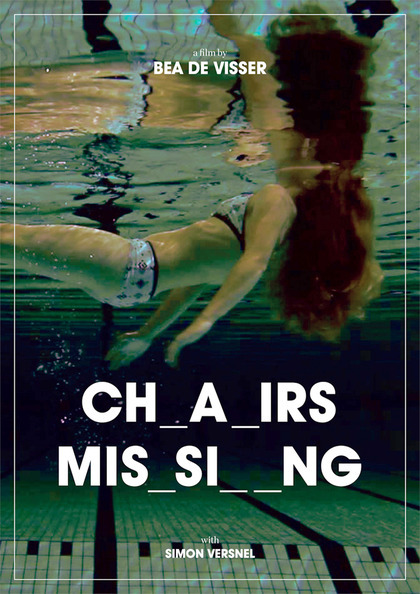 is selected for the section LOVE AND ANARCHY at the 19th Art Film Fest in Slovakia (17-25 June 2011). 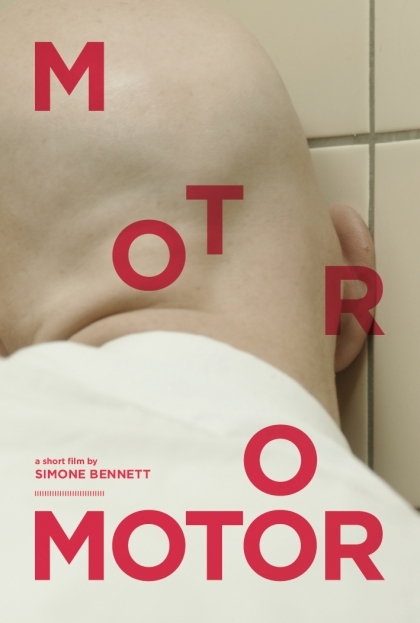 MOTOR  by Simone Bennett with a composition for Chello and Drarf Minke Violin (Yuri Landman) by Simon Lenski (DAAU). A short film about how gossip and rumour spreads like a virus.